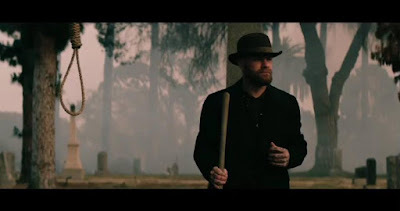 Five Finger Death Punch News: Official video for Five Finger Death Punch's Digging My Own Grave out soon? Official video for Five Finger Death Punch's Digging My Own Grave out soon? Five Finger Death Punch shared a new photo from a new official music video which will be released soon.